According to an article from Die Welt, the Federal Minister for Food, Christian Schmidt (CSU) rejects a tax on sugary drinks based on the model announced by the British Government on March 16 2016. The Ministry spokesperson reminded people that previous tax attempts in the EU did not achieve the desired results, instead they have been very costly to implement and manage. Detlef Groß, president of the German ssociation for the non-alcoholic beverages, recognises that “obesity is a complex phenomenon”, one that cannot be stopped by a one-sided discriminatory tax on a single product category. 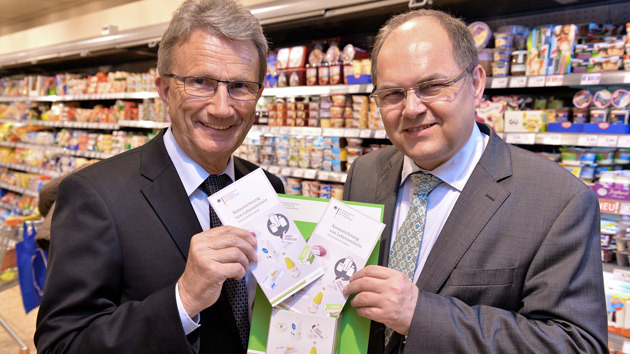 Mr. Groß also reminded people that soft drinks account for only a small part of the daily caloric intake and the the sector offers consumers a wide range of options, both with and without sugar. The Ministry seems is on the same page as it states that taking action on soft drinks alone would be irrelevant; instead it envisions a holistic approach, stressing that people have to be convinced to pursue a healthy lifestyle, rather than forcing them to change their habits through legal constraints. According to the Ministry the key to healthy practices is in the school system which should educate and inform the population from childhood in order to foster “nutritional competence”. At the same time the Federal Government created a €2 million research fund to study the reduction of salt, sugar and fat in processed food. Please find the original article on Die Welt website.